Ms. Maffey is a Master Grower who has more than 15 years of organic cultivation experience growing high quality, organic cannabis in outdoor, greenhouse, and large indoor industrial growing centers. Ms. Maffey comes to FRX from her highly sought after consulting firm, Force of Nature (“FON”) which was selected by the Willie Nelson brand and several other celebrity brands to head cultivation. 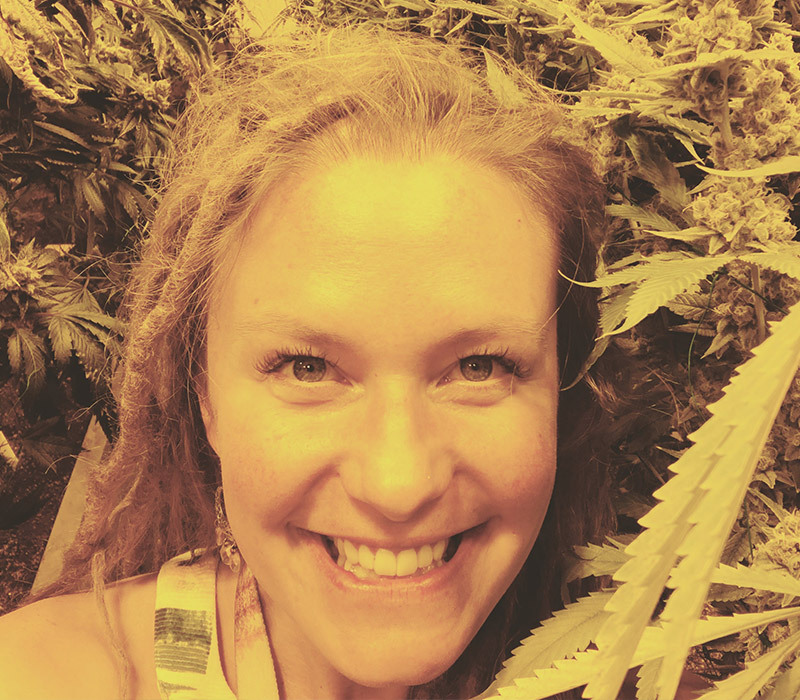 Ms. Maffey was the CEO of FON and has consulted throughout Colorado and the U.S., teaching client teams the fine art of organic cannabis cultivation, and helping to create healthy, compliant and efficient large-scale grows powered by passionate growing teams. FON recently designed & developed a 30,000 sq. ft. state of the art organic growing center in Denver, CO.
Ms. Maffey was also one of the principals of the award winning Boulder Marijuana Company, which was founded as Boulder Medical Marijuana Dispensary in 2009 and recently sold to a New York Investor Group. This Dispensary was awarded one of the first dispensary and OPC warehouse licenses in Colorado. Ms. Maffey’s growing philosophy and growing practices are aligned with FRX’s high quality & sustainable philosophy as she is one of a very limited number of growers in the industry that focuses exclusively on biodynamic, living soil and organic-like (v. conventional) growing strategies. Ms. Maffey will ensure that all R nutrients are third-party certified for organic food production and that all R disease and pest control products are OMRI listed for use in organic food production and permitted on inhalable goods. Ms. Maffey’s expertise includes development of healthy, microbe-rich, reusable soil that optimizes growth while reducing nutrient costs.